Understanding where your leads are coming from and what happens to them when they reach your dealership is critical to maximising sales opportunities. Dealer Solutions’ lead management system, Sales Highway, is a powerful and flexible lead management solution designed specifically for Australian motor dealers. Sales Highway captures leads from multiple online advertising sources and much more. Sales Highway tracks your leads in real-time, allowing you to capture, track, organise and follow-up every single online lead. Allocate leads to individuals or teams based on criteria such as source, new or used vehicles, franchise or department. Built to perform and to suit Australian automotive dealers, it can be easily configured based on your needs, type of dealership or OEM. The Sales Highway online dashboard lets you access your leads at anytime, from anywhere. Manage the progress of all online leads, website enquires, phone calls and walk-ins from one convenient platform. Integrate Sales Highway with your inventory so that your leads are matched to the respective vehicles. With real-time reporting, you can regularly assess what advertising channels are generating you leads and driving results. Built in with automatic lead notifications and easy-to-use professional, customised and branded email and SMS templates. Easy to integrate with our 1300 4 Dealers call tracking solution. Sales Highway notifies you of all new leads, lead actions and escalations via email and/or SMS. 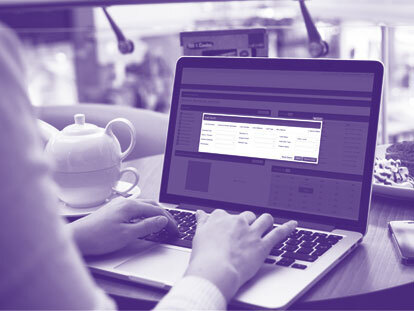 Instant reporting allows you to manage, administer, measure and report on both advertising and staff performance. 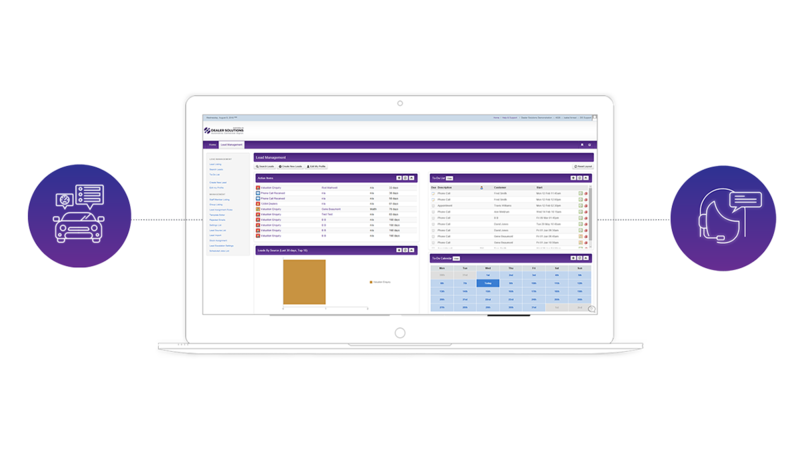 It allows you to regularly assess how your sales team handles leads, helping you identify areas for improvement. Assess which advertising sources are sending you quality leads, so you can allocate your marketing spend more efficiently. Customisable email and SMS templates allowing you to have consistent and on brand communications with your customers. We will provide you with great service and will answer all questions to help you utilise Sales Highway to its full potential.